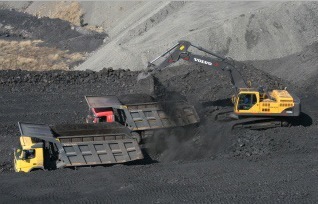 MCL adopts open pit mining method using scientific practices and modern Heavy Earth Moving Equipment, to produce quality coal to suit the customer requirements. This method of mining ensures fast and precise extraction of this precious mineral resource. The Company established a modern, Coal Handling and Processing Plant (CHPP) which has facilitated production of washed coal of different specifications with consistent quality and eliminated pollution of nearby streams. 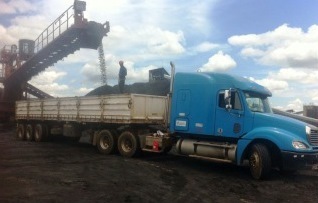 MCL has achieved significant improvement in the management of coal dumps, mitigating air pollution caused by spontaneous combustion in the over burden dumps. 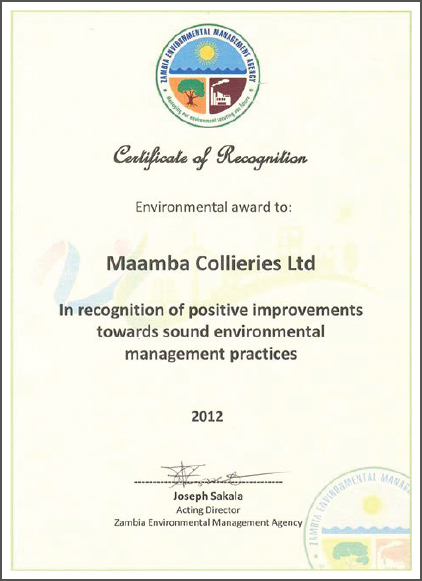 In recognition of these improvements towards sound environmental management practices, MCL bagged the prestigious "Environmental Award 2012", from Zambia Environmental Management Agency (ZEMA). 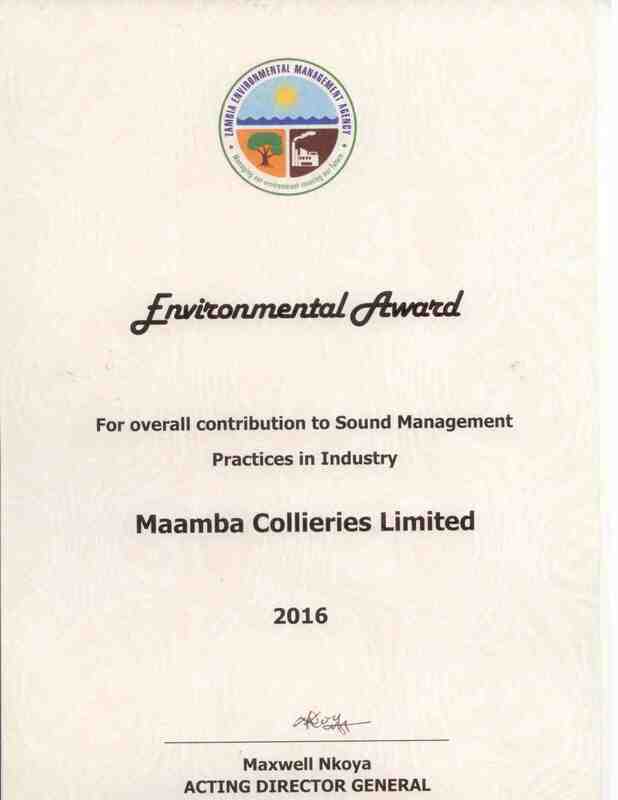 Sustained regulatory compliance with a clean record, demonstrated commitment to continuous environmental improvement and utilization of Best available Environmental Technology (BET) and Best Environmental Practices (BEP) of MCL are duly recognized by ZEMA by according the Company “Environmental Award for Overall Contribution to Sound Management Practices in Industry 2016".